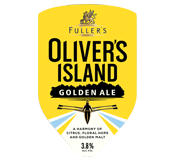 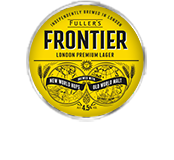 On the bar we offer a wide range of new-wave craft lagers, including the famous Fuller’s Frontier. 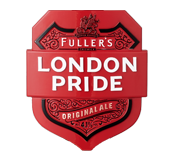 We’ve also got wonderfully well-kept cask ales for you, and a regularly-refreshed draught beer range with exciting seasonal ales lining up alongside favourites like London Pride. 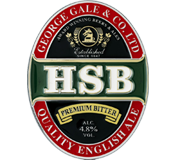 If you’d prefer a glass of wine to drink, our wine list will have a choice of bottles for you to enjoy, while our well-stocked bar will always be ready to cater for those who prefer spirits, mixed or soft drinks.